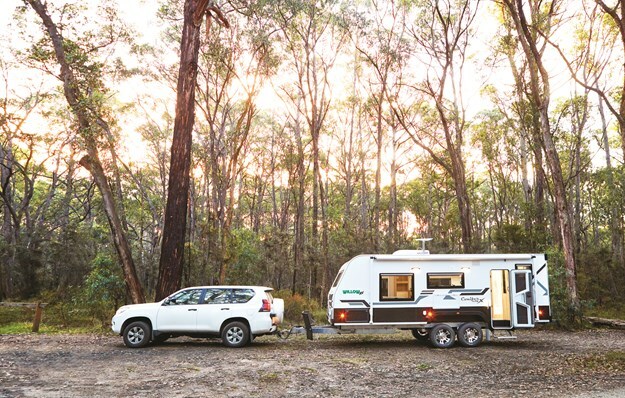 Enterprising expats and Willow RV co-founders Eddie Wills and Ian Jow understand your average Aussie overlander. 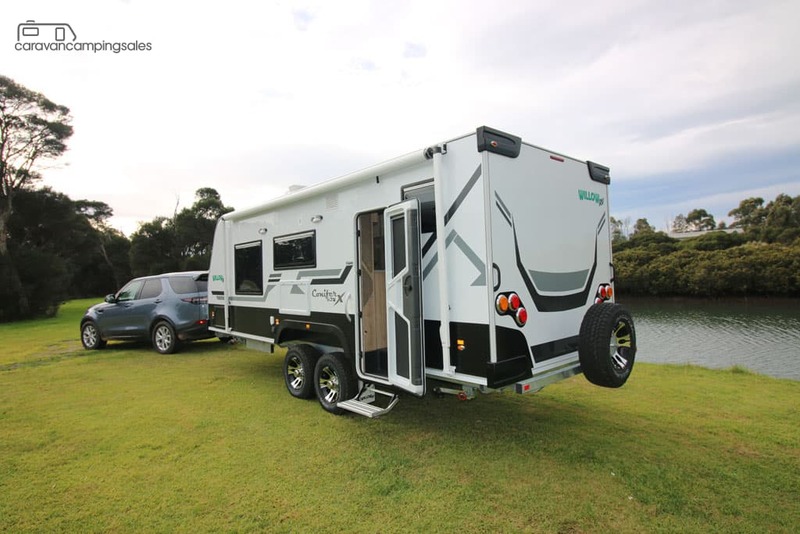 Although racking up at least a decade of experience in local RV manufacture each, the two bring outsider perspectives, initially establishing their careers in South Africa and the UK respectively. 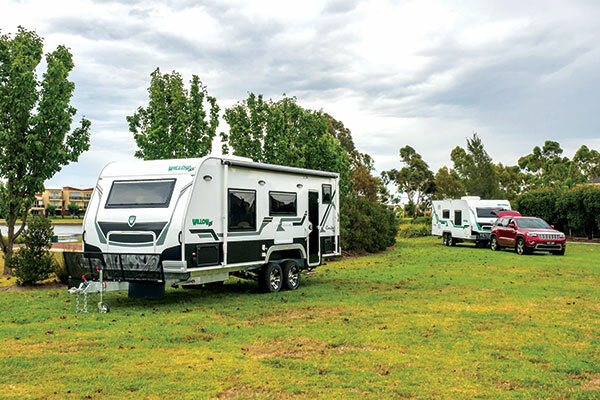 Willow RV commenced operations in January this year, but it’s not fledgeling by any stretch of the imagination. In fact, its two-man brainstrust—Eddie Wills and Ian Jow—bring decades of construction and design expertise to the table. 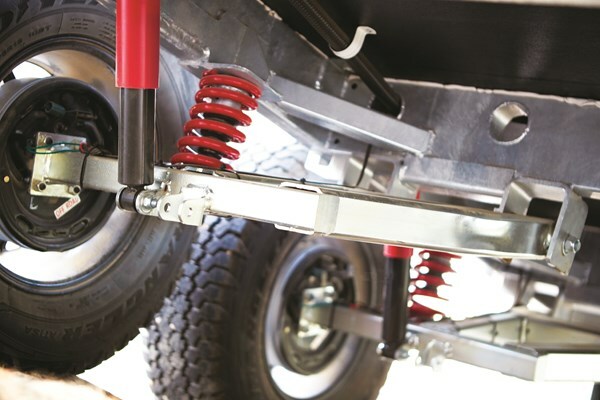 Currently, they are based in a temporary factory in Pakenham, Vic, with the intention to move to a larger facility in the same area in the near future.